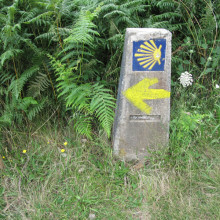 Last 100 km of the Camino Francés in short walks. 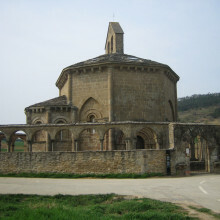 Camino Francés: Pamplona to Santiago with the last 100 km on foot. 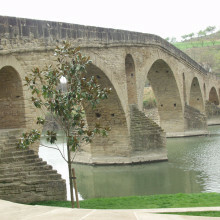 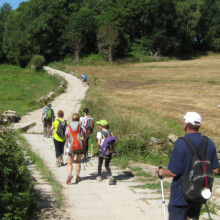 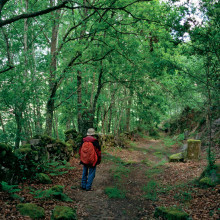 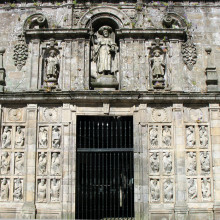 Camino Francés: from Pamplona to Santiago in 10 days with short walks. 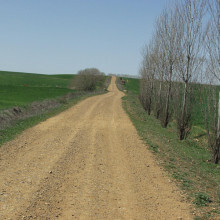 Camino Francés: Stretch 1 from Bayona to Pamplona. 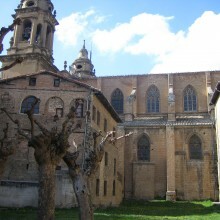 We are the first Spanish incoming travel agency that specializes in tours along the St James,s Way and also in Religious and Cultural Tours all over Spain and Portugal. 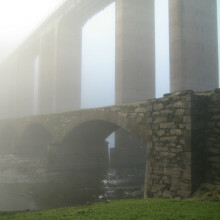 We’ve been offering tours for individual clients and groups for over 25 years.